A tag! I love these posts; this is because I love writing them and it’s nice to be nominated. A big thank you to Sally, for the nomination, I really appreciate it! 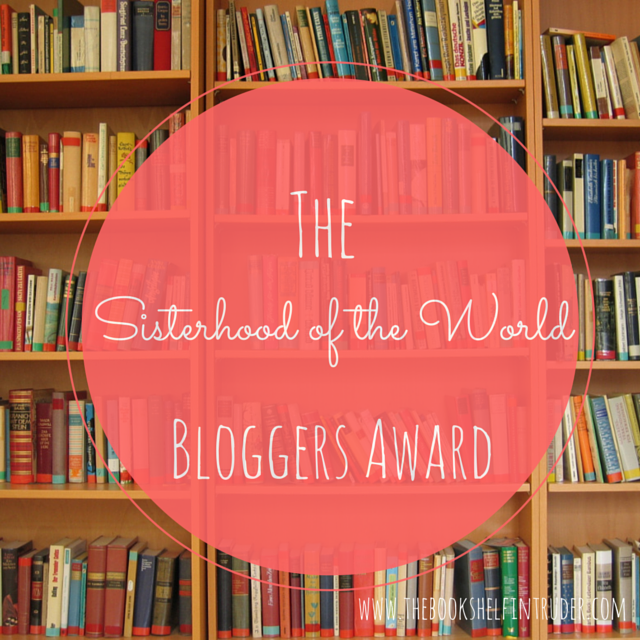 Let’s get into the Sisterhood of the World Bloggers Award! 1. What is your favourite foundation? Definitely has to be the Bourjois healthy mix serum. I absolutely swear by the stuff. 2. What is one thing that never fails to make you smile? I’m that annoying person that laughs at everything. It isn’t hard to make me smile, but it is difficult to name a certain thing. 3. 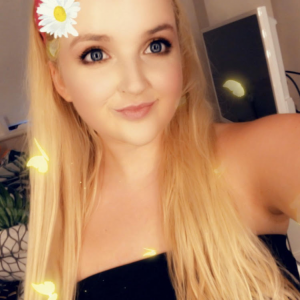 If you could be one person for a day who would it be? This is difficult as there is so many people to pick from. Maybe a Kardashian, or Kendall or Kylie. Who wouldn’t want to be a Kardashian? 4. What is one place that you want to see before you die? I’ve been to a few places that I’m grateful for, but I really want to go to Italy, it seems like such a beautiful place. Ah it’s so hard to pick a certain thing! If I had to pick it would probably be a Roast Dinner. 6. What is your favourite thing to do to relax/unwind? I’ll just go on the internet, on tumblr or something to take my mind of it. 7. Do you prefer dawn or dusk? My logic for this is: ‘Would I prefer to be awake at dawn, or dusk?’ The answer is definitely dusk. 8. What is the last film you watched? 9. If you could only ever wear on piece of jewellery for the rest of your life what would it be? Necklaces! I’ve recently just got into wearing them and they’re definitely my favourite. 10. Do you currently have your nails painted? Sort of, but it has chipped off. I’m planning on painting them in the shade ballerina by Barry M.
Beauty & Fashion Life Need’s!! 2. If you could travel anywhere in the world where would you go, and who would you take with you? 3. Are you a fan of Lush, if so which product is your favourite? 5. What kind of music are you into? 6. What is your favourite clothing brand? 7. Lip gloss or lipstick? 9. If you could only watch one TV channel, what channel would you pick? 10. What is your favourite candle scent? 12. What encouraged you to start blogging? I also have two more tags, if you’d like to know more! They’re both Liebster Awards. "Lush: Twilight Bath Bomb Review"
Can't wait for your answers!